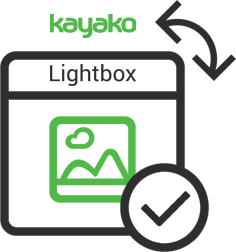 Tired to upload attached images each time? 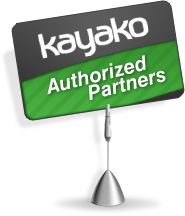 Our brand new Lightbox for Kayako module will help you to get rid of this procedure. 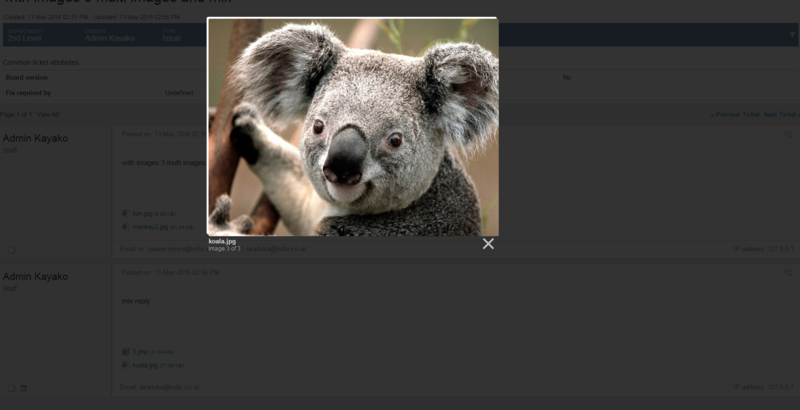 Just install our module and see you images in one click. After simple installation, there will be no need to upload imagies anymore. Just click on the attached image. And Kayako will display it.